The collection, one of the largest in the Americas, provides a remarkable resource for detailed images and information on the history of American commercial printing, business, marketing, consumption, technology, food culture, and design. 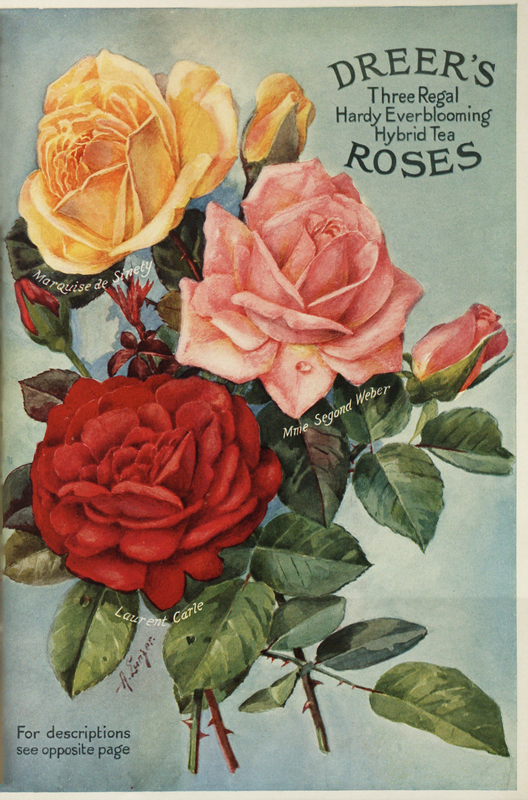 Welcome to the Mertz Library's collection of Nursery and Seed Catalog LibGuides. Each LibGuide provides detailed information about a particular nursery. Links to our growing series of LibGuides are located under the Nursery Catalogs tab above the left column of this page. We hope you'll find these guides informative and enjoyable. The New York Botanical Garden’s The LuEsther T. Mertz Library, the most comprehensive botanical and horticultural library in the Americas, has cataloged all 58,000 items in its Nursery and Seed Trade Catalog Collection and digitized the complete contents of 1,400 catalogs printed before 1923 and in the public domain. The nursery and seed catalogs in the Mertz Library may be searched by author, title, subject and keywords using the online catalog. The collection, one of the largest and most important of its kind in the United States, provides some of the earliest information available on the history and development of botany, horticulture, and commercial agriculture in the country. 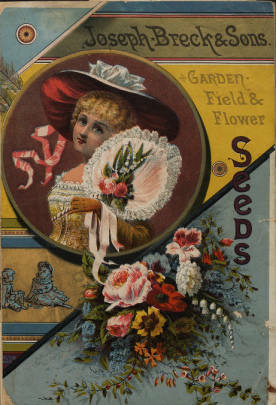 Their value to humanities research, however, extends far beyond these subjects alone; nursery and seed trade catalogs also offer a unique window into other areas of American life, including publishing, landscape design, marketing, industry, and leisure activity, making them valuable resources for humanities research. As the steward of this special collection, the Mertz Library endeavors to ensure that it is well-maintained, carefully preserved, and easily accessible for current and future generations of researchers, scholars, historians, and other interested members of the public. 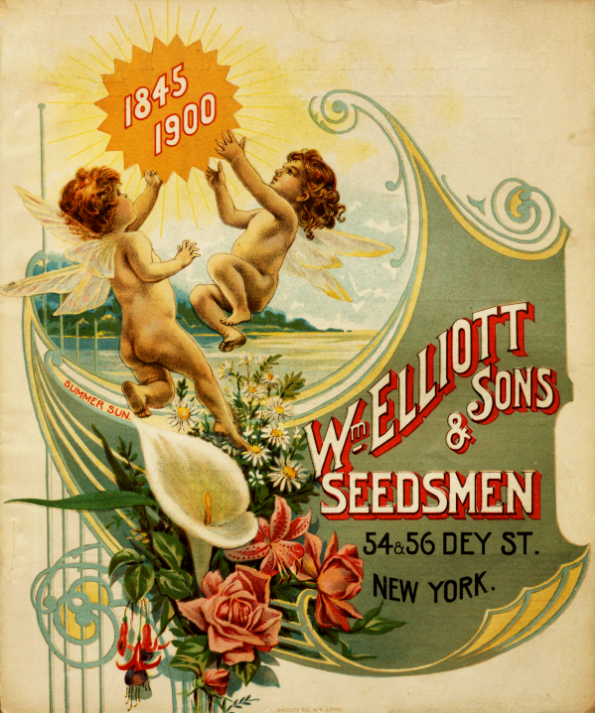 The Mertz Library's Collection comprises a significant part of the material heritage of the nursery and seed industries in America, and its holdings elucidate the long history of production of these catalogs both here and abroad. 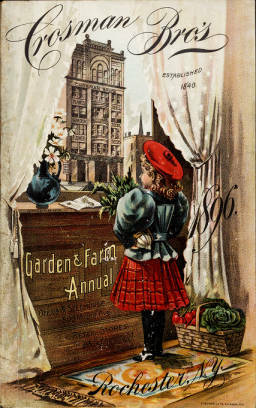 The early development of nursery and seed trade catalogs follows closely the expansion of commercial nurseries in the 17th century, which itself was occasioned by an increased interest in gardening, the importation of new plants, and the spread of ornamental gardening beyond the nobility and very wealthy. The first to issue lists of plants or seeds available for sale were nurserymen in late 17th century Netherlands and England. By the time of the American Revolution, colonial nurserymen had begun the practice. 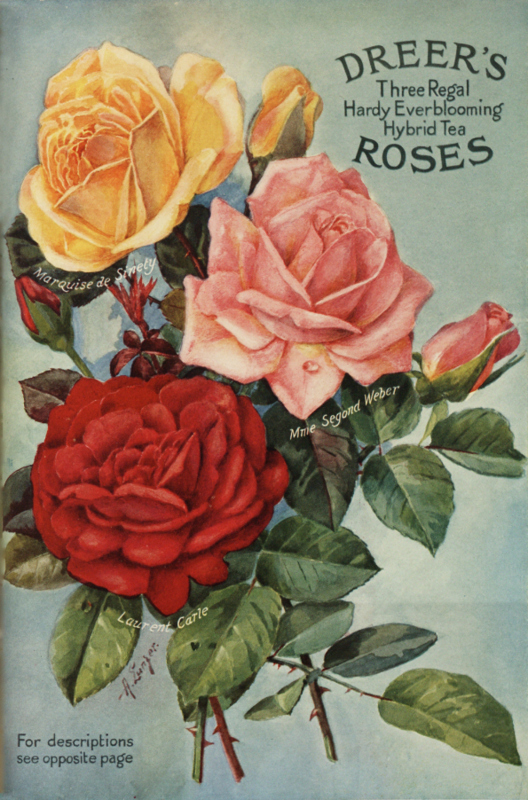 Initially, the lists were simply an enumeration of the names of plants, but they gradually expanded to include prices, descriptions of the plants, gardening hints, illustrations, and gardening equipment other than plant material, at times attaining the scale of books richly bound and embossed, with lavish full color illustrations. 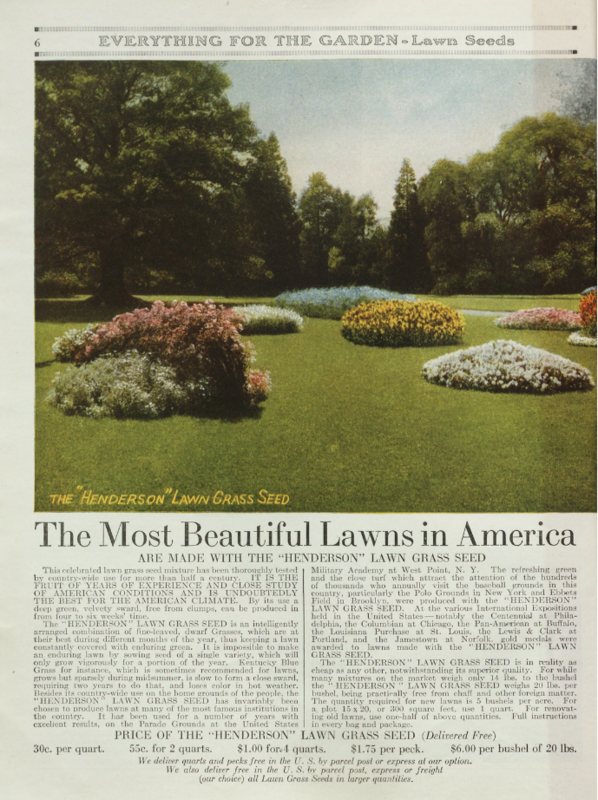 They were intended as marketing tools, describing the inventory of the current year, and the earliest American seed catalogs preceded the first published book on gardening by some 30 years. After the Civil War, the development of commercial greenhouses became more evident throughout the United States. Plants and flowers became increasingly popular for social occasions such as funerals, weddings, and parties, and Victorian interiors called for houseplants such as palms and ferns. Nursery owners would display their plant wares in their catalogs, and often promote popular uses and designs for planting. As a result, the catalogs provide historians with insight into the aesthetic sensibilities of a broad spectrum of America as well as the influences that helped to form those sensibilites over a period of more than 200 years. 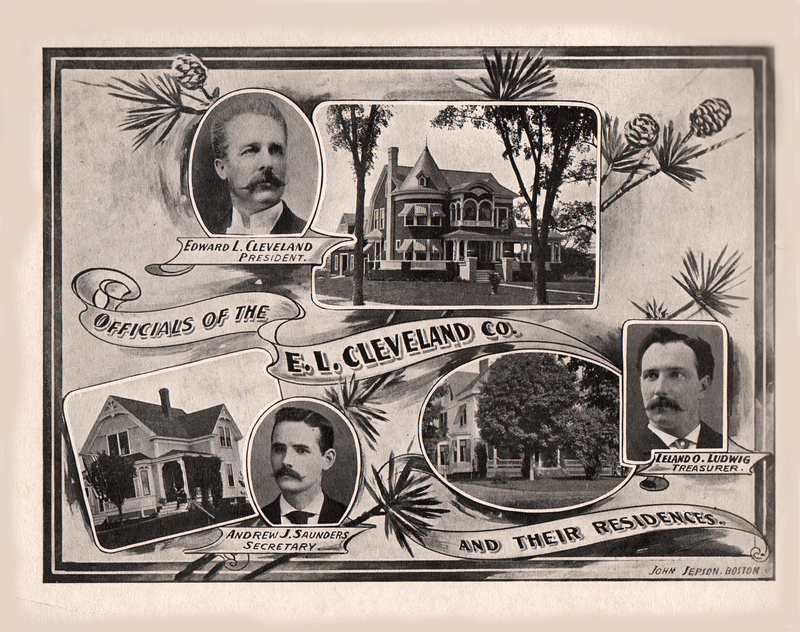 Notable holdings in the collection include the early catalogs of James Vick. At the age of 19, Mr. Vick moved to Rochester, New York where he set type for several newspapers. 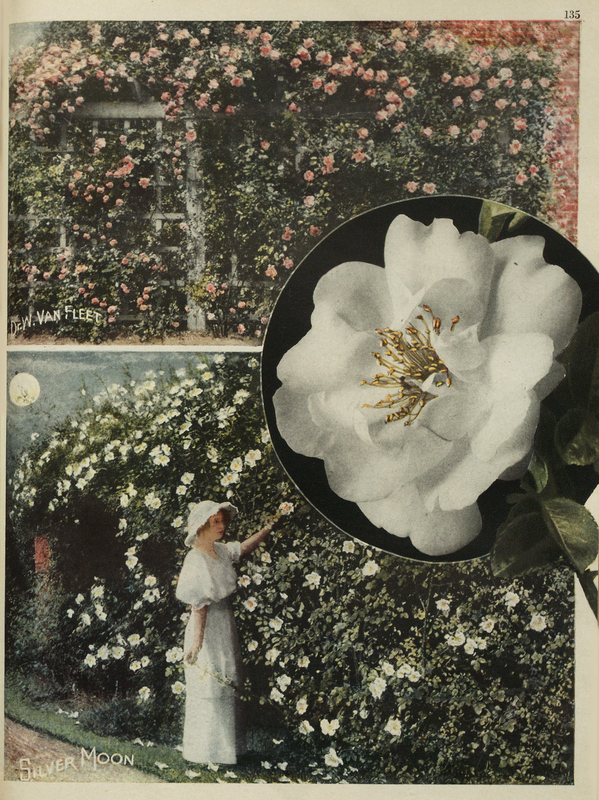 Upon the death of famed landscape designer Andrew Jackson Downing in 1852, Vick bought The Horticulturist magazine, which Downing had founded and edited, and about this time, started to grow flowers and send seeds out by mail to the readers of his publication. He entered the seed business in 1860, and his seed store eventually became one of the best known seed-display gardens in the country. With Vick's expertise as a printer and knowledge of chromolithography, he began to produce a catalog and later a monthly magazine. Vick was probably the most prominent horticutural seedsman, writer, and merchandiser of his day. 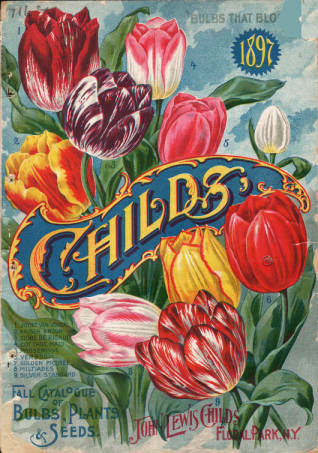 Rochester, New York continues to celebrate the legacy of the nursery and seed catalog printing industry with annual flower festivals. 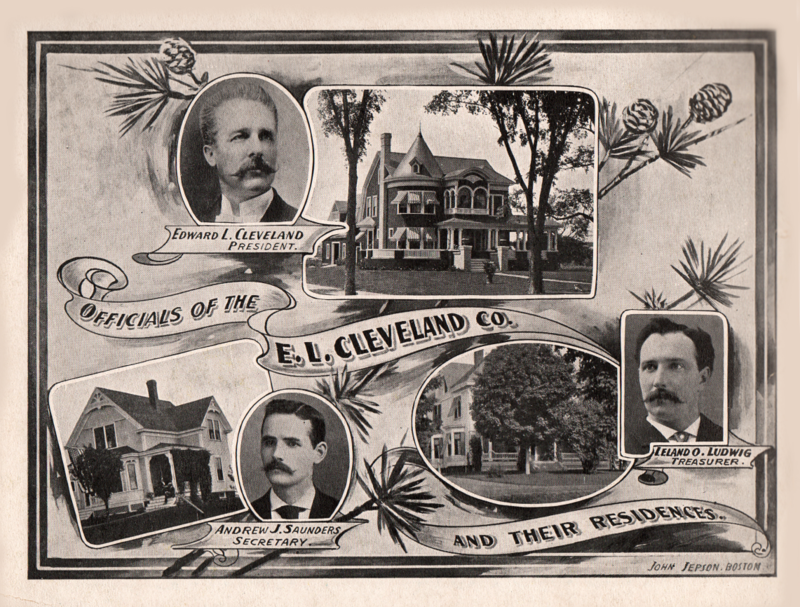 These catalogs complement other important holdings of the Mertz Library. The Library's extensive journal collection also holds complete runs of virtually all major American horticultural journals and popular magazines while the repository archives hold the proceedings and minutes of some of the nation's earliest, largest and most important horticultural societies. Together with the Nursery and Seed Trade Catalog Collection, these collections present a detailed picture of the evolution of horticulture from the colonial era kitchen-garden, through the era of the great private estate, to the tremendous expansion of suburban gardening as one of America's most popular leisure time activities. 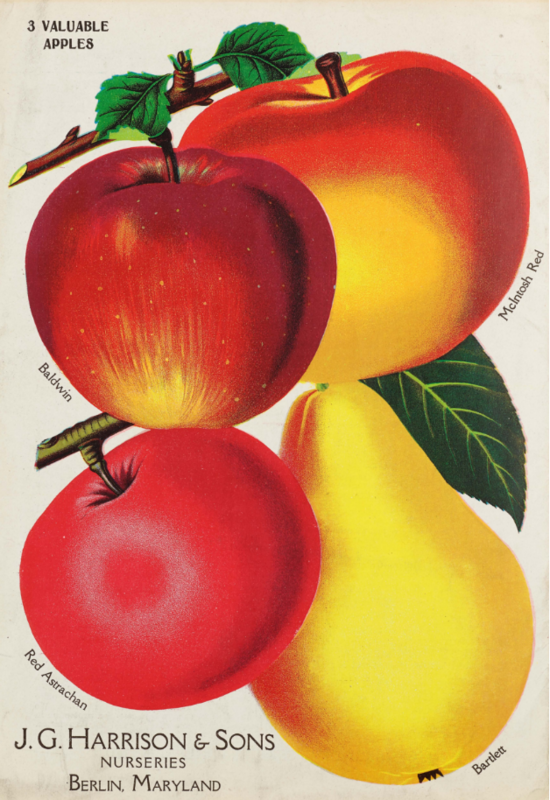 American nursery and seed catalogs provide researchers a remarkable resource for documenting the development of and innovation in printing and publishing. These trade catalogs were originally considered ephemeral, and their recipients usually discarded them when the new catalog arrived. Now, however, they are regarded as historic objects in their own right as they demonstrate the newest innovations in illustration reproduction and color printing. New printing techniques allowed for faster, cheaper, and easier production of brightly colored images, providing merchants with a powerful advertising tool. To historians of landscape design, and to those involved in the restoration of landscape and gardens, the catalogs provide an invaluable record of available plants and garden styles over the past 200 years. 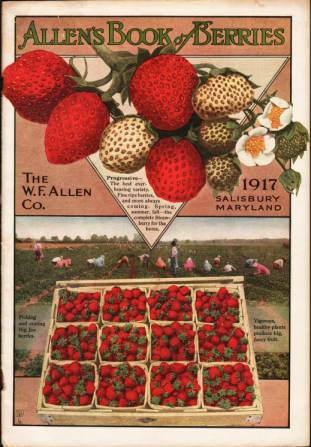 The Nursery and Seed Trade Catalog Collection is rich in detail valuable to historians and researchers of America's agriculture and economic development. 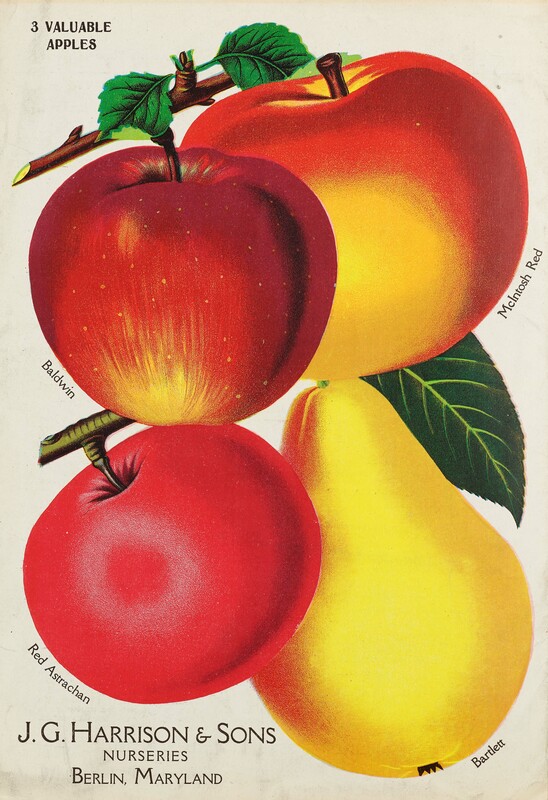 Seed catalogs provide evidence on the history of plant exploration and trade throughout the world, the introduction and spread of new plants from outside North America into the United States, and the use of plants in general. This information is important not only to plant scientists but also to economic historians of American agriculture because it provides data on which plants were popular when and where, and what were the costs of purchasing and shipping them. Such data can be used to trace the evolution of America's sensibilities towards plants for food, design, medicine, and other materials. Varities of plants also went out of fashion over time. 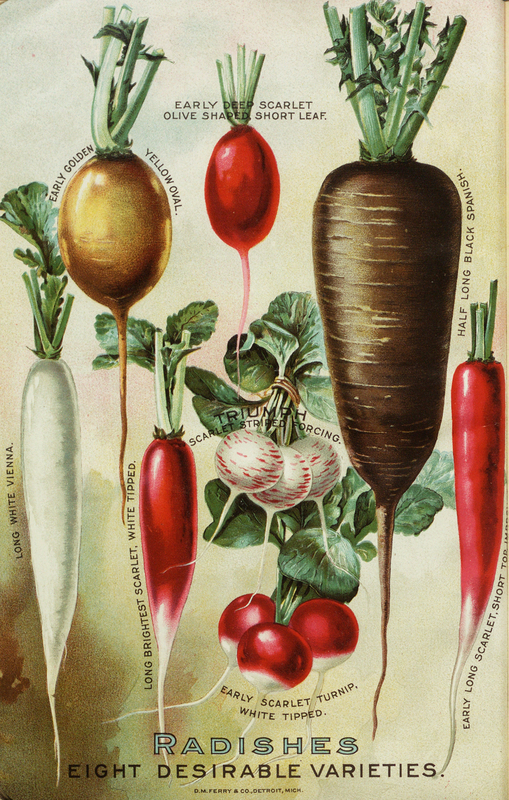 In 1903, the United States Department of Agriculture compiled its List of American Varieties of Vegetables for the Years 1901 and 1902, a catalog of varieties offered by American and Canadian sellers of seed. The vast majority of those varieties are no longer available in catalogs and is presumed extinct. With the Nursery and Seed Trade Catalog Collection in Mertz Digital as a primary resource, research could take place into the mystery of vanishing fruits and vegetables and what contributing factors--social trends, invasive species, climate change, introduction of new tools and equipment, etc.-- led to their extinction. Nursery and seed catalogs often provide the first description of a newly introduced species or hybrid, and the establishment of accepted nomenclature for a plant or flower requires knowing the earliest date the name was used. One of the problems facing an International Registrar, in establishing name priority, is determining the date of the first valid publication for a new cultivar. Very often this publication is a seed catalog. Consequently, botanists and horticulturists utilize nursery catalogs to trace the development of new hybrids, varieties, and mutations. 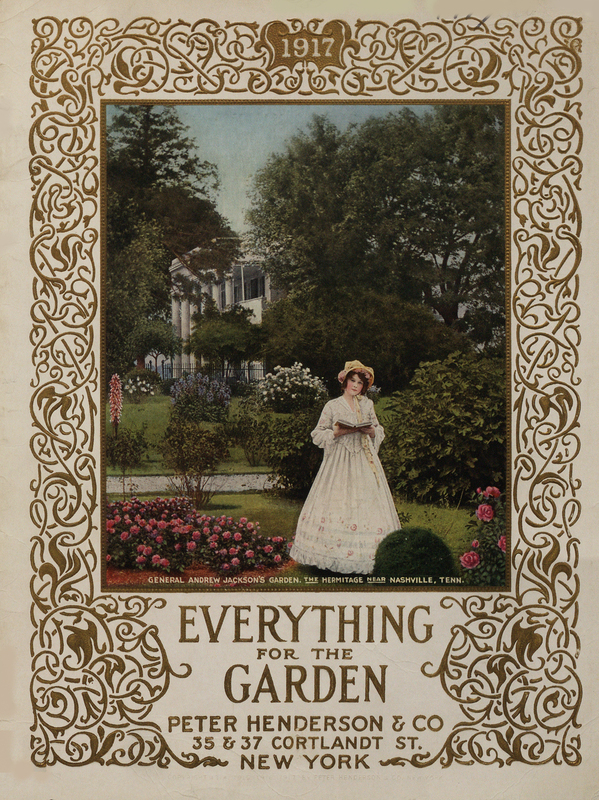 Between 2011 and 2014, the National Endowment for the Humanities (NEH) funded the cataloging of all nursery and seed catalogs in the Mertz Library as well as the digitization of its public domain catalogs. Consequently, the Mertz Library now provides detailed bibliographic records and authority files for its entire collection of 58,000 nursery and seed trade catalogs in its online catalog and in OCLC WorldCat. The resulting Machine Readable Cataloging (MARC) records, and associated name authority records for each nursery, are available to all libraries with similar collections. 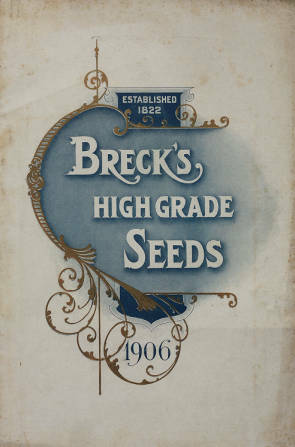 The Mertz Library now holds the most comprehensively cataloged and digitally accessible Nursery and Seed Trade Catalog collection --on the web; an unrivaled resource for researchers across many disciplines. This guide and all its pages were authored by Andrew Tschinkel. For rights and permissions, please contact the LuEsther T. Mertz Library.